As hunters, fishermen and outdoor lovers, we all need good glasses to protect us from the sun. We spend a lot of time covering the best of the best for men, but we thought it was time to show you what to buy the ladies so that they’ll tag along with you on your future fishing trips (if you want). The SPY Cameo sunglasses are some of the best out there for women. 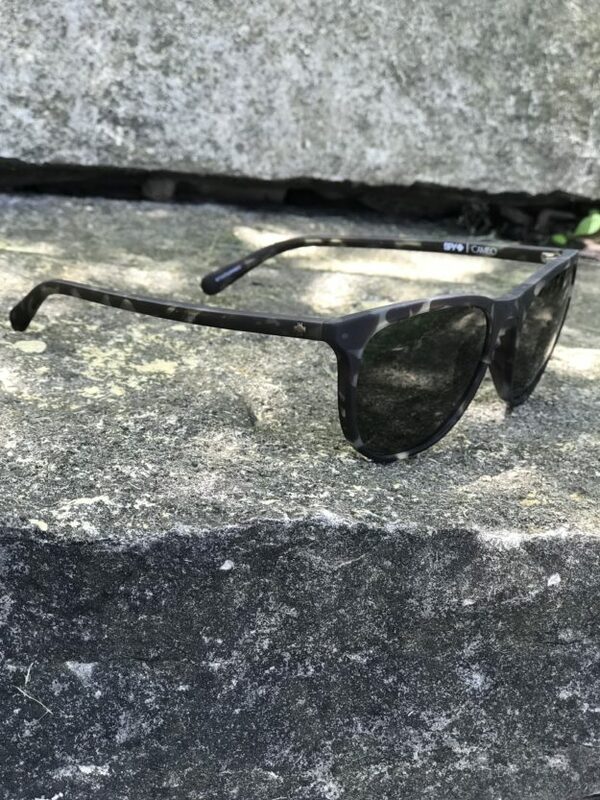 SPY makes some of the greatest angling and outdoor optics available so it’s no surprise that they make stylish and practical glasses for women as well. 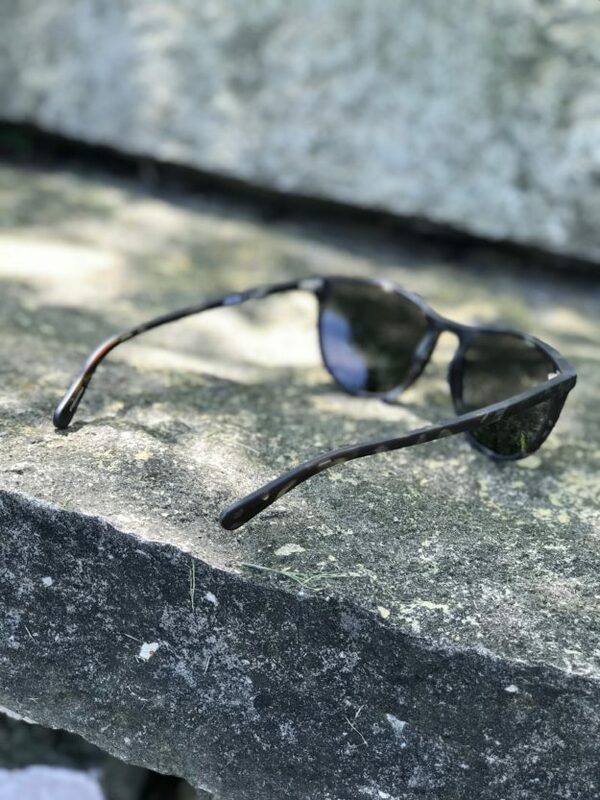 The SPY Cameo sunglasses fit tight and feature the Happy lens and are available with polarized lenses as well. They allow anyone to get a good look at the water and hit their spots when casting a fly at a finicky trout. The Cameo won’t only turn heads with the fish you’re landing, but it’ll also turn heads on the street. These shades are made for “trail to tavern” so you can wear them anywhere. They come in an assortment of frame and lens colors and offer a sleek, versatile look. The lenses are SPY’s patented Happy Lens, which help foster and uplift in mood and energy. They boost optical clarity and have SPY’s Trident polarization. As always, the frames are durable and built to withstand all the elements without looking clunky or beat up. You can purchase your very own SPY Cameo Sunglasses here on their website. If you want to read more about other SPY Sunglasses reviews, check out the Angler and Hunt sunglasses.